Giorgio Moroder is one of the essential names to know if you want to wrap your head around the history of house music. 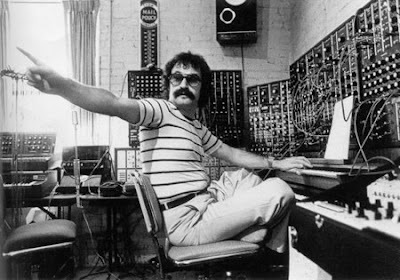 The way he used synthesizers in the 70s and 80s has become 'the right' way to use synthesizers in production today. Todays tune is an update of 'The Chase' Moroders second most recognizable dance floor anthem, right behind the Donna Summer classic Love to Love You Baby.